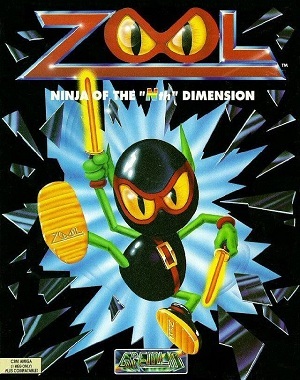 Zool is a video game originally produced for the Amiga by Gremlin Graphics in 1992. 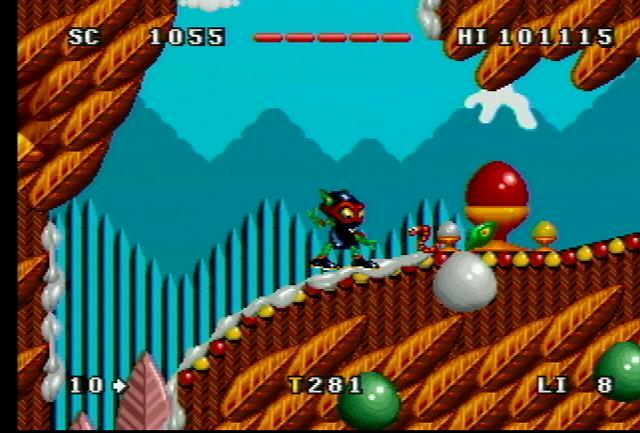 Zool was intended as a rival to Sega's Sonic the Hedgehog. 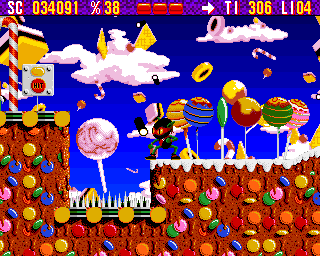 It was heavily hyped upon its initial release, including being bundled with the newly launched Amiga 1200, although not the AGA version with enhanced graphics which followed later. In 2000 the game was re-released as part of The Best of Gremlin compilation.